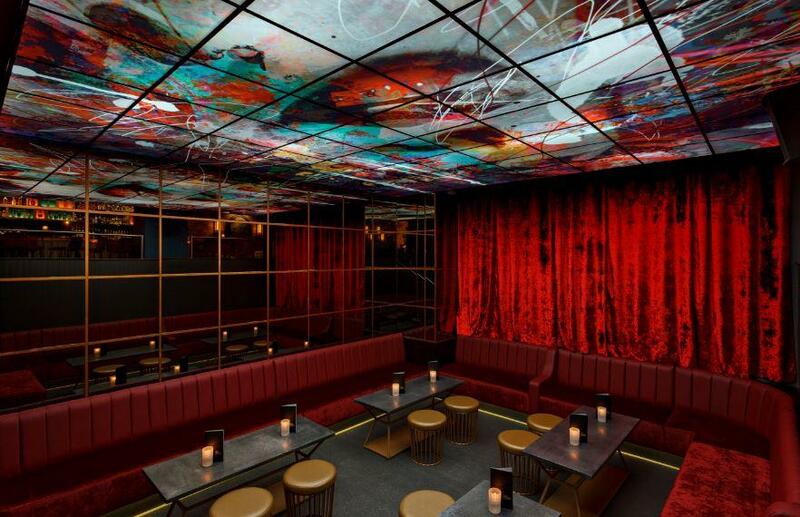 The Martini Den is a private area that offers sumptuous red hues and an intimate setting, whist still having the lively atmosphere of the bar in the background. 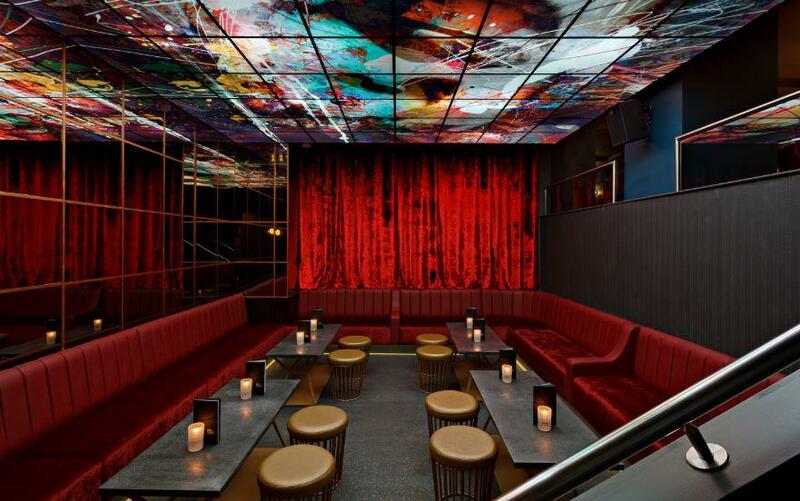 An ideal space to hire for corporate parties, birthday parties and celebrations of all kinds. 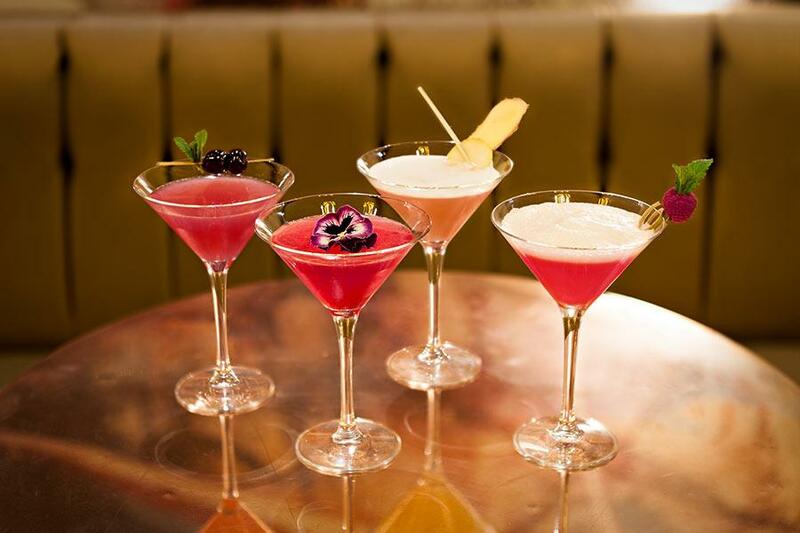 Set within the vibrant buzz of the City, Dirty Martini St Paul’s bar provides the ideal venue for any occasion. 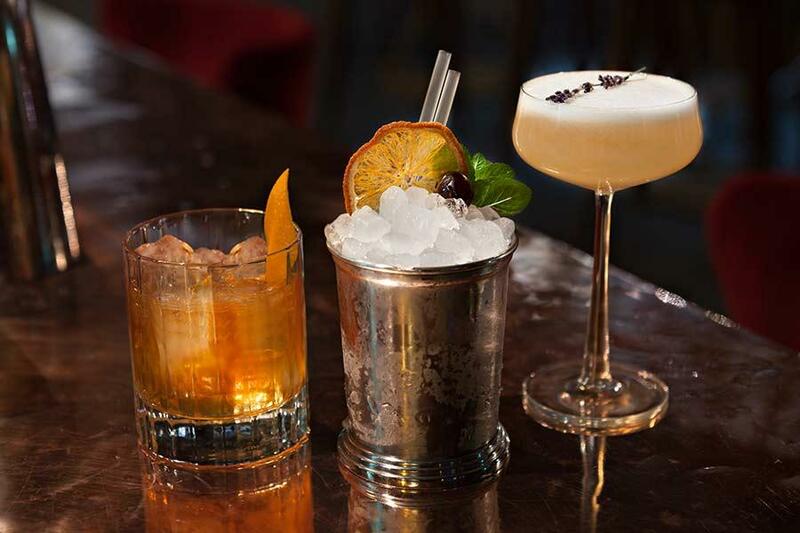 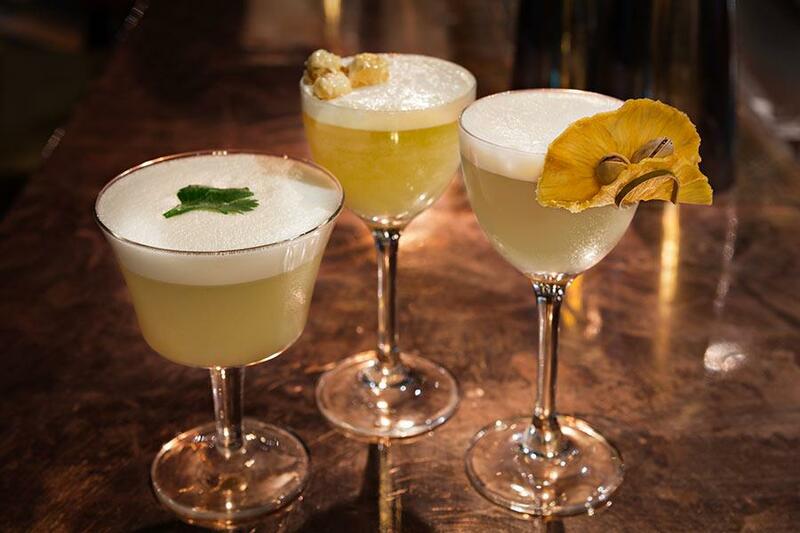 Whether you’re looking to host a sophisticated corporate event, enjoy a cocktail masterclass or arrange client entertaining, Dirty Martini St Paul’s can deliver the occasion you’re looking for. 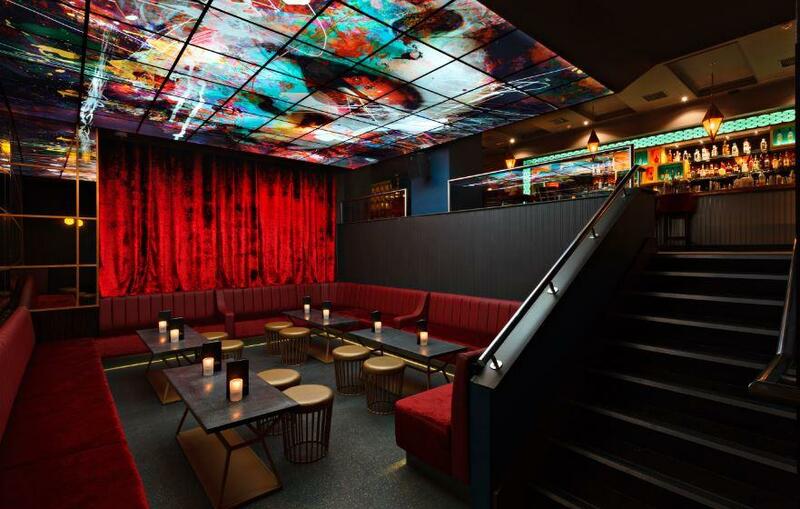 Choose from three private event spaces, all boasting our iconic artwork, including a private bar available for exclusive hire. 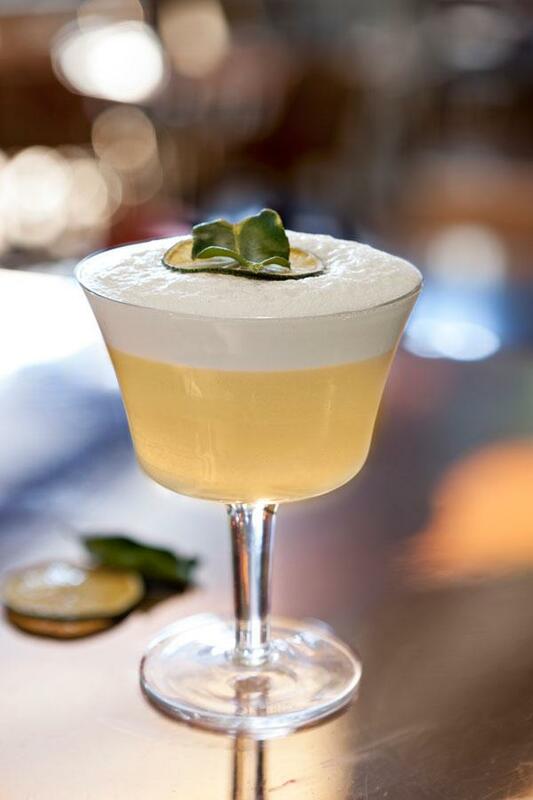 With an in-house kitchen and chef, we provide a substantial and delicious canape and bowl food offering plus a range of cocktails and drinks that are available to order in advance as well as on the night.